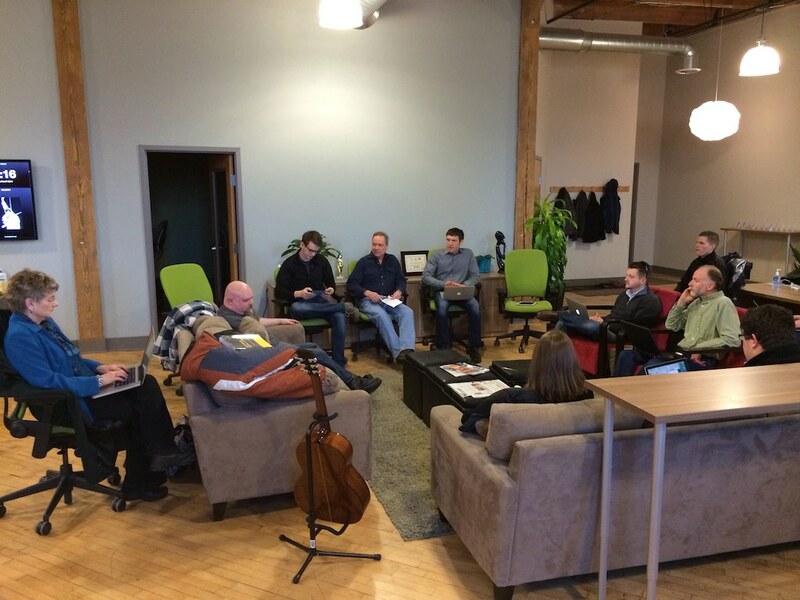 Our July 2013 meetup topic was How do I learn more? No matter how much you know about WordPress, there’s always more to learn. Topher DeRosia and Nate Reist gave a long list of resources and tips for learning and finding support. Below are the notes from the meetup. Don’t forget to get involved in WordCamp Grand Rapids 2013 by volunteering and/or sponsoring. Tell how to recreate the problem, specifically (actions, results, browser, host, etc.). Tell what you’ve tried and what happened. Become friends with developers and other WordPress people. Don’t use them; forge a genuine relationship. Source File: links to Trac which shows the function in the source code. Related: each function page lists related functions at the end. To view a plugin’s code, click the Developers tab on any plugin in the WordPress.org Plugin repository and click Browse in Trac.